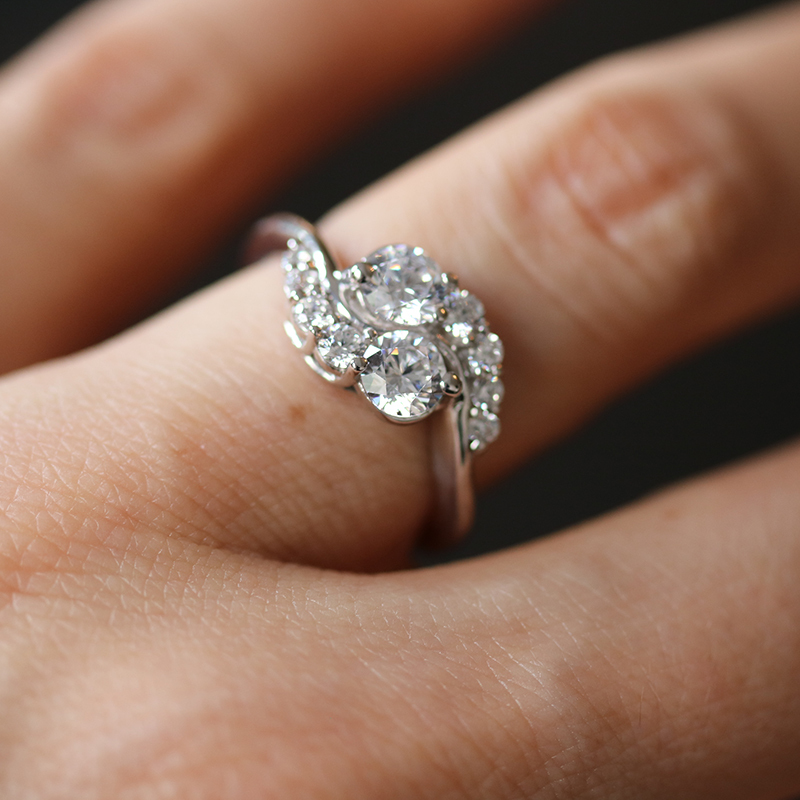 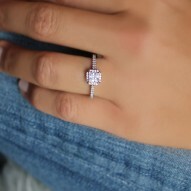 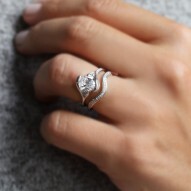 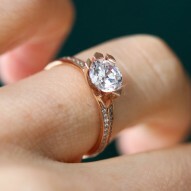 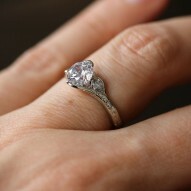 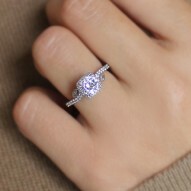 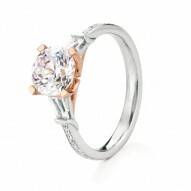 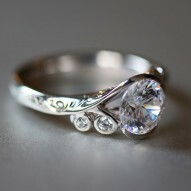 Beautiful vintage-inspired engagement ring named after the Scottish town of Kincraig. 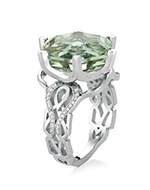 European-style 2-stone center allows you to mix and match color gemstones or diamonds to suit your budget. 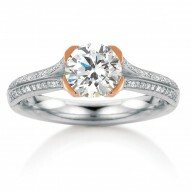 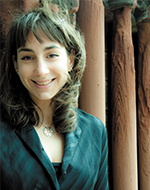 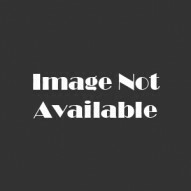 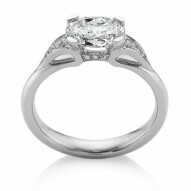 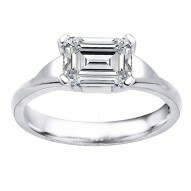 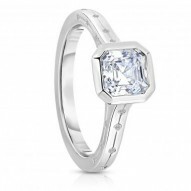 As listed here, this ring is priced without the two 0.50ct centers. 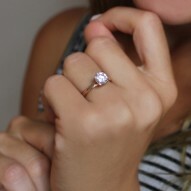 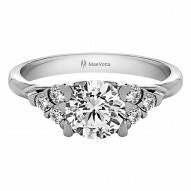 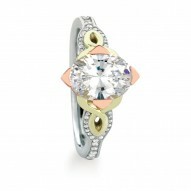 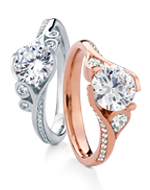 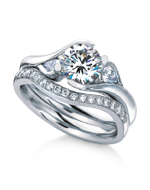 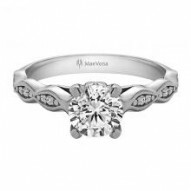 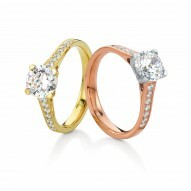 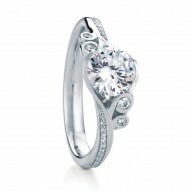 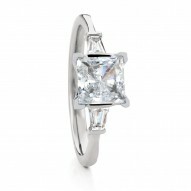 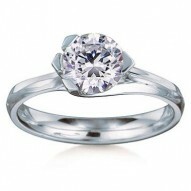 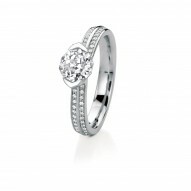 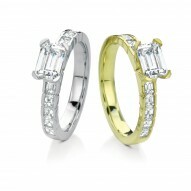 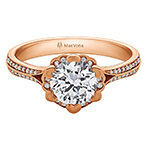 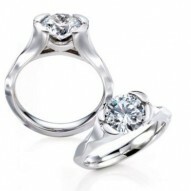 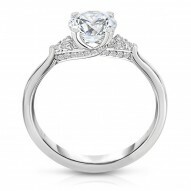 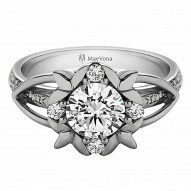 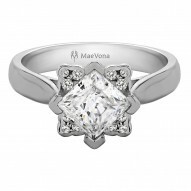 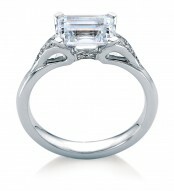 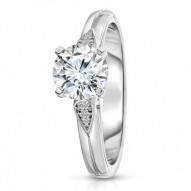 Priced with 0.38ct of H-SI diamonds and without the two 0.50ct center stones. 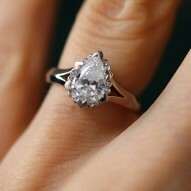 Other stone combinations available on request. 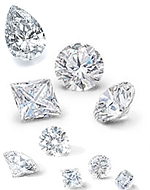 Lab-created Diamonds, Mined Diamonds and Gemstones are available.